I was looking over Tuesday’s Romantic Films Top 5 yesterday and I realized just how much fun I’ve been having with Cinematic Crash Course. That’s when it hit me, it’s been a FULL MONTH since I began this journey and I wanted to say a huge THANK YOU to you lovely readers for sticking around for the ride! As for today I wanted to stick with the Valentine’s Day theme, so I decided to create a brand new segment that will feature my favourite actresses and actors. I wrote a small blurb about Amy Adams in the Golden Globe Highlights during CCC’s first week. However, I want to take a more in-depth look at my favourite characters of specific stars, as well as share a bit about what they are like off-screen. So, I thought who better to be my first spotlight than one of my all-time favourites … the lovely and genuine Jennifer Lawrence. Jennifer Lawrence is a brilliant actress, but she is also the girl with no filter that you wish you could have as a best friend. Her interviews and talk-show appearances are some of my favourite videos to watch when I’m having a rough day. She has this ability of making us feel that even though she has had an unbelievable film career by the age of 24, she is still the same girl that would rather binge-watch Netflix with snacks all day, versus dealing with life’s responsibilities. However, the second she gets on scene and in-front of a camera she performs with such talent and maturity. In the past 5 years, Jennifer has been nominated for three Golden Globes, winning two, as well as for three Oscars, winning one in the category of Best Actress. I tend to read books fairly slowly, but there was something about Suzanne Collins’ The Hunger Games trilogy that just got me. I shockingly finished the entire trilogy in a week and a half, and I was extremely excited to hear that it was going to be turned into a film series. I love that the series is based on such a strong female lead, therefore I was nervous to find out who was going to be cast as Katniss. Jennifer Lawrence has blown me away with her performance as Katniss in the first three films, and I expect nothing less from her final performance in Mockingjay Part 2. 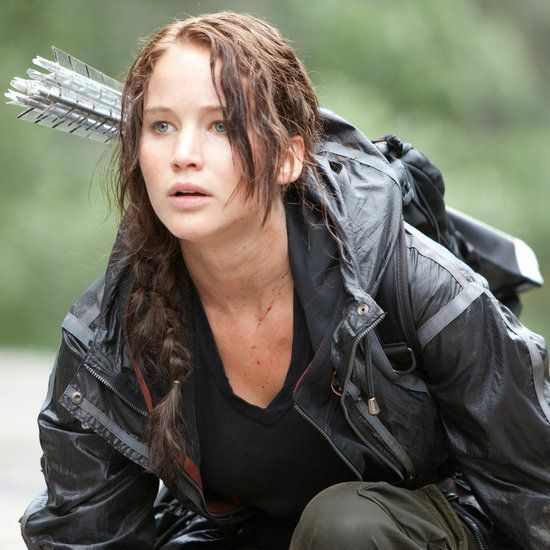 She has accurately portrayed Katniss in moments of strength as well as vulnerability, as she continuously deals with the aftermath of her initial victory. The character of Katniss slowly becomes undone as the films progress, as she struggles to deal with her PTSD and begins to accept her part of the rebellion as the Mockingjay. I definitely highly recommend that you should read and watch the series if you have not already. Although I already mentioned Silver Linings Playbook in Tuesday’s Top 5 Romantic Films post, I still wanted to highlight the powerful performance Jennifer gave as Tiffany Maxwell. In the film, Tiffany struggles with her mental health as she recently became a widow and lost her job. As the film progresses, she slowly creates a connection with Pat Jr. who has just recently been diagnosed with bipolar disorder. Jennifer gives a striking performance as Tiffany, as she potrays both an outspoken ferociousness as well as an exposed vulnerability. I loved Jennifer in Silver Linings Playbook because she gave such a strong portrayal of emotion that you couldn’t help but laugh and cry along with her. As a result, Jennifer won her first Academy Award (Best Actress), and her first Golden Globe Award (Best Actress) for this role. Jennifer gave a brilliant performance in American Hustle as she completely transformed to play the provocative Rosalyn Rosenfeld. In the film, Rosalyn is wife to con artist Irving Rosenfeld (Christian Bale). She finds herself at her wits end as she’s left neglected at home with their son, while Irving is off playing games with his mistress. Jennifer manipulates the line between instability and flirtation, as Rosalyn doesn’t want to lose Irving as a father to her son but she also wants to live life on her own terms. 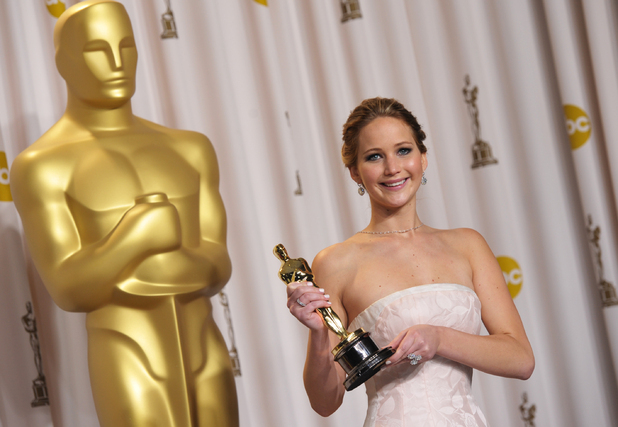 As a result, Jennifer won a Golden Globe Award (Best Supporting Actress), and earned her third Academy Award (Best Supporting Actress) nomination for this role. 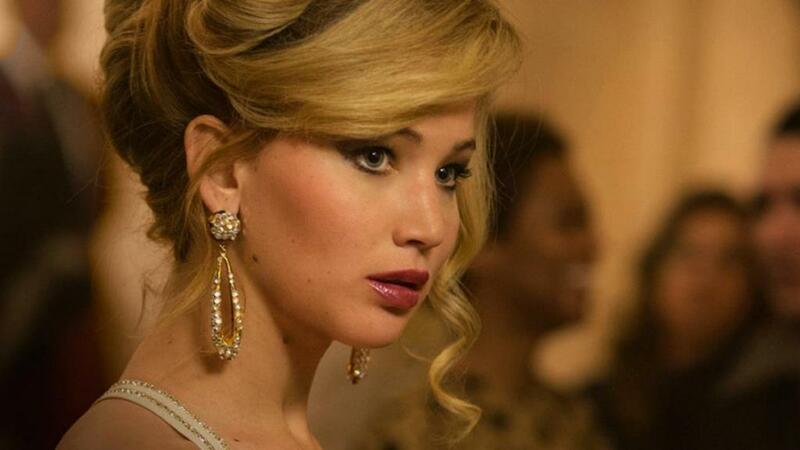 Not only is Jennifer Lawrence an exceptional actress, but she also has a great personality for the business. She doesn’t take her journey too seriously and is always quick to banter with interviewers or crack a joke to lighten the mood. I have been a fan of hers ever since I saw her first interview. I love actresses that are not afraid to be themselves in public, and choose to silence their haters with their performances on-screen. 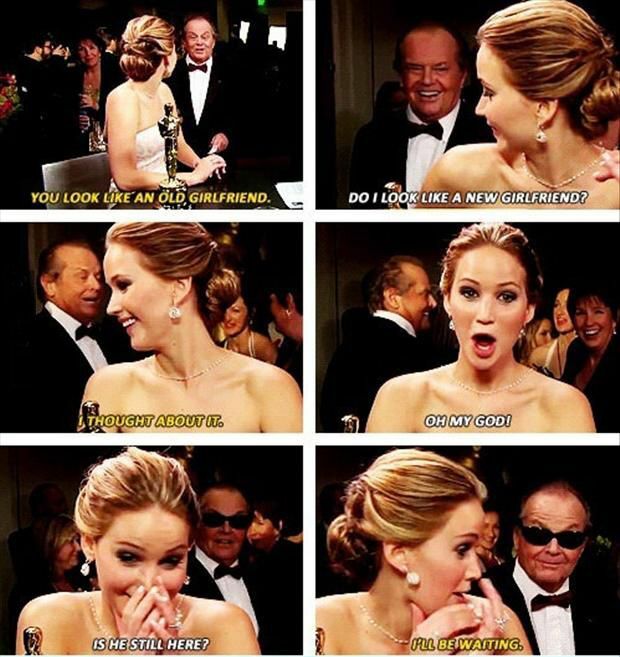 If you are also a Jennifer Lawrence fan, check out the bonus videos below for a good laugh.